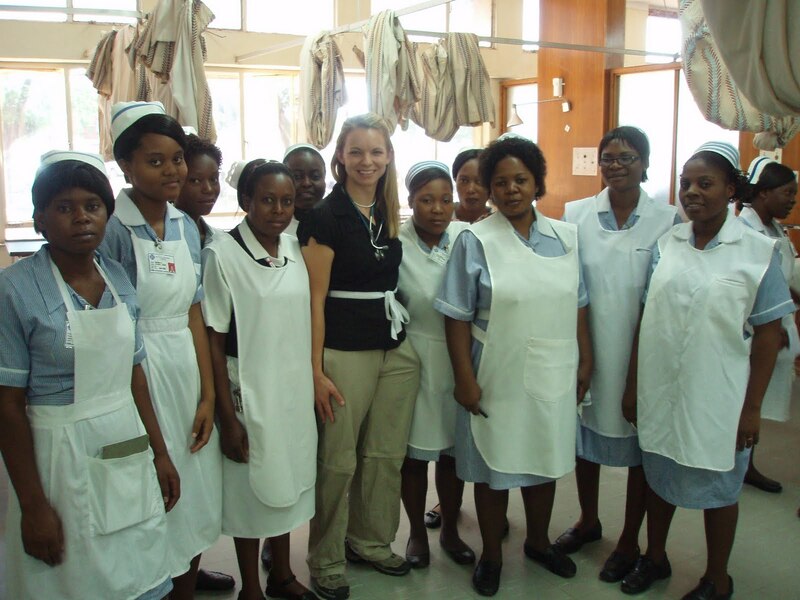 IVUmed launched a new surgical training hub in Lusaka, Zambia this October. 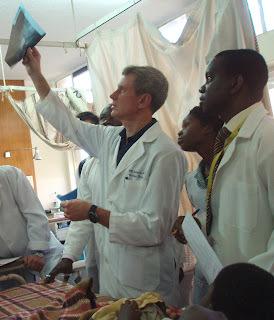 Dr. Francis Schneck led an IVUmed team to conduct an initial site visit and surgical workshop at University Teaching Hospital, the primary training and referral hospital in Zambia. Lusaka represents the wonderful potential for regional training efforts in Southern Africa. Sharing borders with eight countries and already selected by the College of Surgeons of Eastern, Central and Southern Africa (COSECSA) as a potential center of excellence, University Teaching Hospital has requested IVUmed’s services for some time. Thanks to our members, funders and volunteers, we are now able to help build the availability of quality urological care in the region. Zambia’s young and growing population faces a number of challenges as the country develops. A major concern is the dearth of available pediatric urological care. 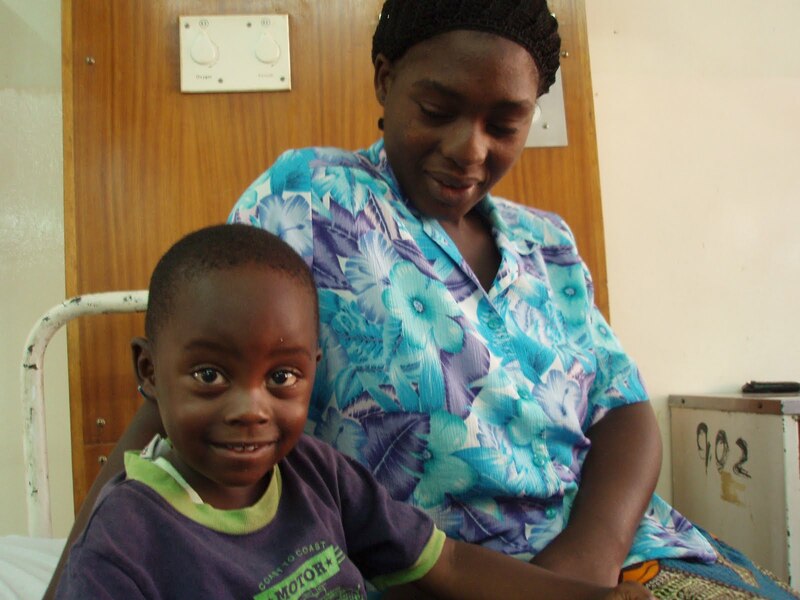 IVUmed’s first work in Lusaka witnessed this need with a caseload of both common and complex surgical cases. During the assessment and workshop, the team was able to train ten physicians along with 25 nurses, as well as serve 15 children. Dr. Mohamed Labib and his Zambian colleagues are partnering with IVUmed to make our shared vision a reality. Working with seven urologists and over a dozen nurses and technicians, the IVUmed team found a site with the potential to meet its population’s urological needs. With the support of our members, we will apply our proven education model to make this happen.